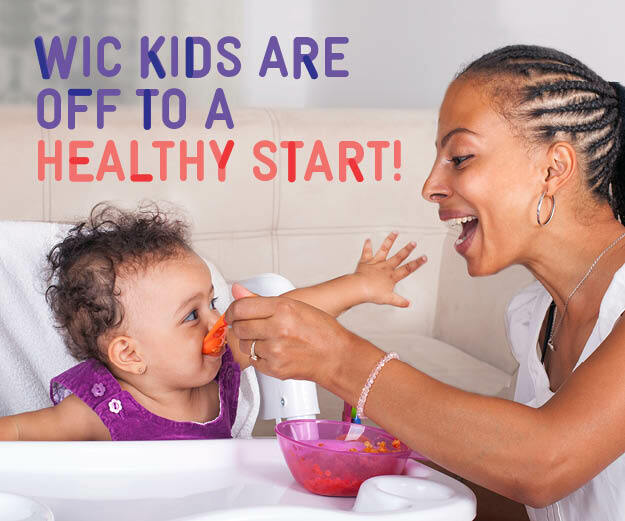 The goal of the WIC program is to help pregnant women, new mothers, and infants and children stay healthy and strong. Breastfeeding information and support services. Vouchers to buy foods such as milk, eggs, fruit, vegetables, juice, cereal, dried beans and peas, peanut butter and infant formula. 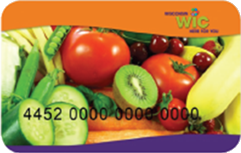 You have a nutrition or health need that WIC can help with by providing foods and nutrition information. Please visit our WIC application page by clicking the link below, and fill out the application form. You can also have an application mailed to you by calling WIC at 715-421-8950 or 715-387-8646. You can update your information with Wood County WIC by filling out the application again and selecting the "Update" option. WIC Lactation Consultant and lactation services provided. Want to learn more about breastfeeding with a mobile app? Try the FREE Coffective app! The Wisconsin MyWIC App is here! Look for the Wisconsin MyWIC app! 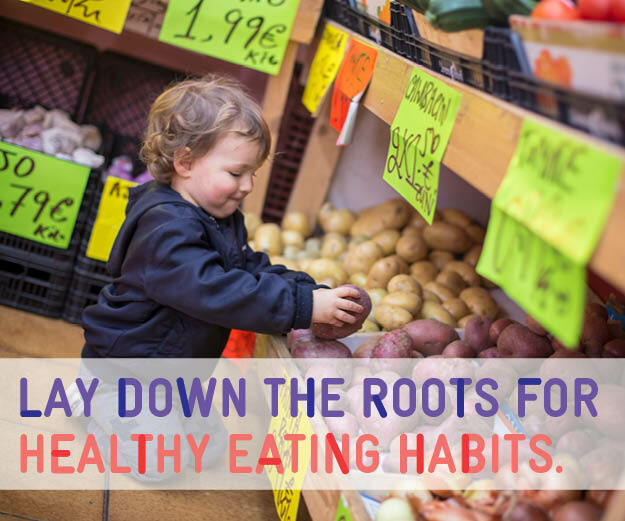 Provides eligible WIC participants with checks to purchase locally grown fresh fruits and vegetables at farmers markets and farm stands. Eligible WIC families can receive one set of checks starting in June through the end of September and can redeem the checks until October 31st. Go to FAQ for information on how to sign-up or forgot your username or password. Call WIC 715-421-8950 or email wic@co.wood.wi.us with questions or for more information! Esta institución es un proveedor que ofrece oportunidad igual a todos. Lub chaw no yog ib qhov chaw pab cuam muab vaj huam sib luag.